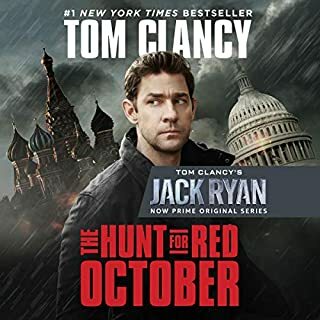 I’ve loved this book for years now; I love how the narrator does a decent impersonation of Alex Baldwin when he does the dialogue for Jack Ryan. I highly recommend!!! 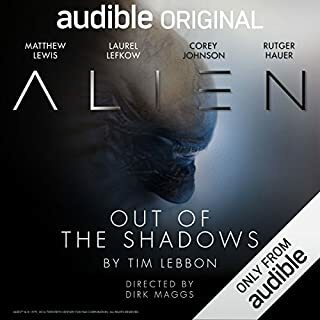 This was a great follow-up to Out of the Shadows by Tim Lebbon. 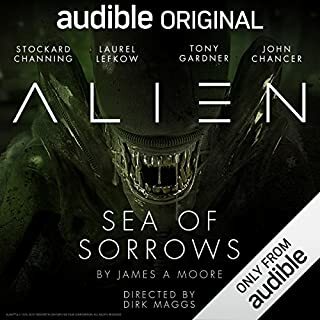 Well done, and I really enjoyed the humanitizing element of the story, especially the end scene between Perkins and Sgt. Peotrovych. Reminds me very much of an old-time radio drama the way it was produced from the original text. Spoke with the author on Twitter; it was awesome to let him know how much I enjoyed it. 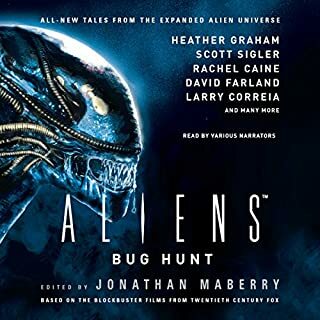 I was really impressed with this collection of stories from the franchise; there were a few that said out of me as being really strong, and I enjoyed them immensely. 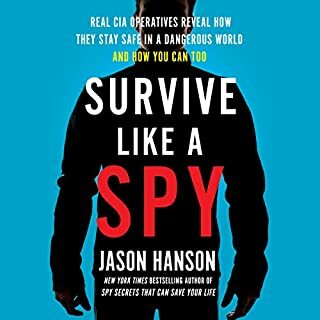 While the delivery sometimes feels a little dry but don’t let that fool you; Hanson’s straightforward delivery of the material is definitely captivating and will keep you hooked from start to finish. This book gives great pointers for how to keep yourself and your family safe by framing the skills and tips in real situations. 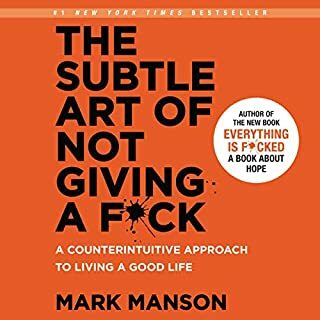 I've been dealing with my own issues and this book has helped me put a lot of things into perspective.